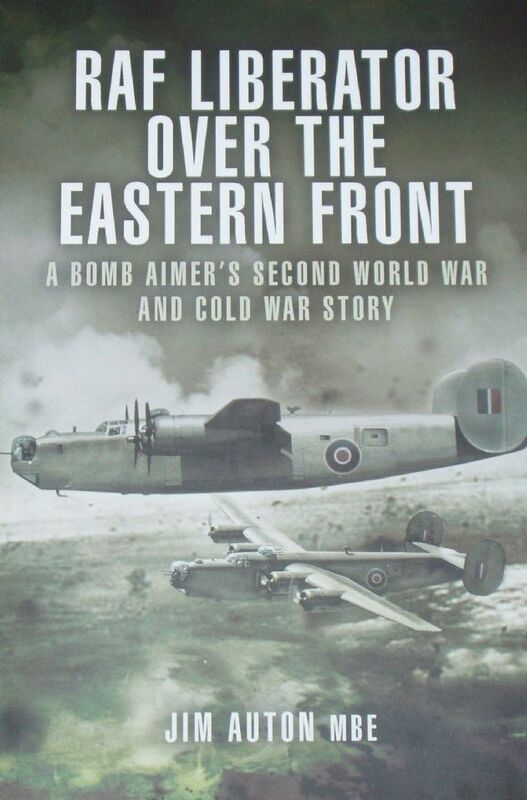 Jim Auton was posted to 178 Squadron who were operating ex-USAAF, war-weary Liberator heavy bombers. This squadron he was based in Foggia in Italy, living under canvas without the barest of military or personal necessities. The duration of a tour at that time was 40 front-line operations over such dangerous targets as Ploesti and the Danube - few in the squadron felt they could survive since the casualty rate was so high.